In today's world, people and businesses are demanding for more reliable and high performance technology applications that could help them for their everyday transactions. And many applications could not give that kind of results. But not until the blockchain technology born in our ecosystem. With that blockchain, the decentralized consensus has been achieved, evolved, and developed into many kind of blockchain in the crypto world. And one of those is the world's first blockchain ecosystem for building and deploying decentralized applications. This is the platform where the decentralized blockchain applications can build and deploy. It's also can help to connects the tradition or existing system or applications of the business to the blockchain networks. Its also removes the walls of limitations for the blockchain adoption for among the general public. ARCBLOCK can solves all these kind of problems through its revolutionary new design and service. And it can combines blockchain technology with cloud computing through Arcblock comprehensive solution. This protocol can enable the open connectivity over the multiple blockchain protocols. And with this access, developers can now have the freedom to evaluate blockchain protocols, and even switch back and forth between them. 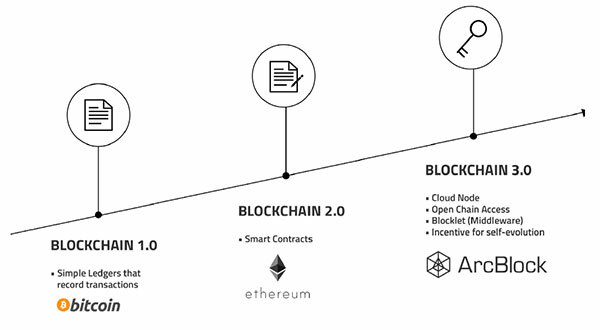 According to Arcblock Whitepaper, "Open Chain Access Protocol makes it easy to implement new blockchains as the technology evolves. It eliminates the platform lock-in issue and enables applications to run on multiple blockchain fabrics, vastly improving the developer and user experiences." 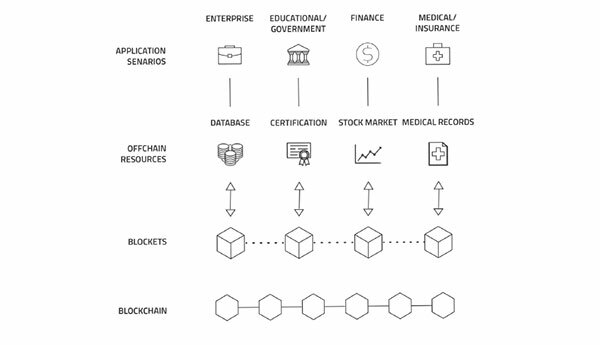 And the Open Chain Access Layer defines high-level, generic APIs that enable open connectivity and access to a range of blockchain protocols. The Layer is supported by a Chain Adapter under layer. This is the core of ArcBlock. This is more than an application protocol, it’s also a software architect that lays the foundational building blocks of ArcBlock itself. ArcBlock platform system is built on a series of Blocklets. 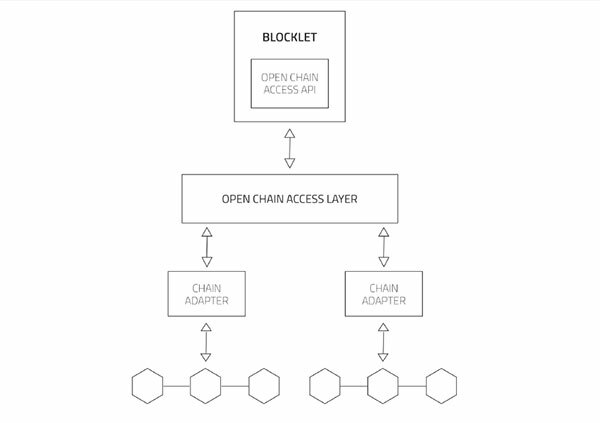 The Open Chain Access Protocol allows Blocklet to communicate with under layer blockchains. The Distributed pub/sub gateway allows Blocklets to communicate with the client-side code live in the user’s browser or mobiles apps. In short, Blocklets are at the center of the entire system. ArcBlock is aiming to build a scalable, extensible, and easy-to-use platform for building and deploying decentralized blockchain applications. - The user experience comes first. - The system will be built on an open standard. - The system will build upon an Incentive-driven economy. transactions and built an optimized blockchain dedicated to ArcBlock’s own token (ABT) services and the public ledger. 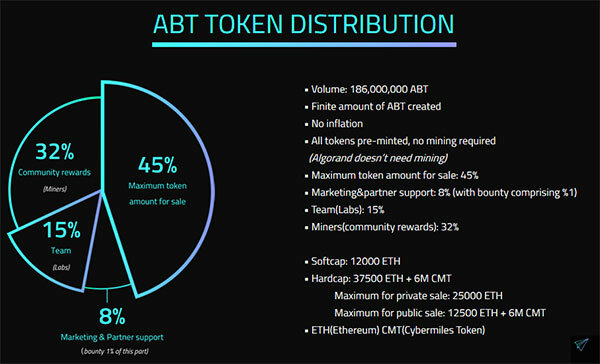 Arcblock Token (ABT) is compatible with the ERC20 Ethereum wallet. The apps developers can take advantage of the existing ecosystem built on the ERC20 token while also leveraging a high-performance and full-featured token service. While this mapping is necessary today, we anticipate that it may become obsolete as the ARC matures and the ArcBlock community grows. Not only that, the developers can also create their own custom tokens that inherit all of the features of our native token. And Arcblock Tokens aren’t just for cryptocurrencies, however. They can represent many different things, from user identities, certifications, and documents to real world entities. And the best part of it, Arcblock is designed to run online in the cloud. It can also run on a single computer for local network testing and development. if you want to know more about ARCBLOCK, you may visit their official website and read their whitepaper for more understanding with their good platform service for the future. Comments or suggestions about "ARCBLOCK: World's First Platform Service For Decentralized Applications" is important to us, you may share it by using the comment box below.